We sell Entel's range of professional walkie-talkie radios and accessories. 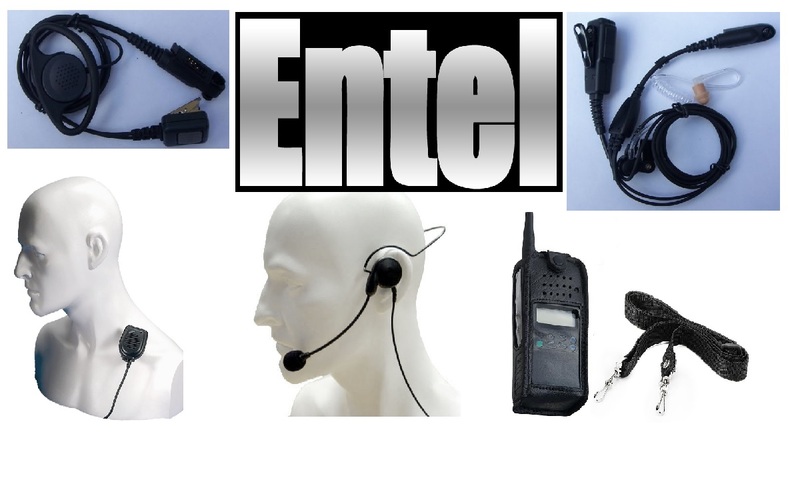 Entel offer very high-quality, British-designed walkie-talkie radios and a full range of accessories to go with them. The Entel HX series provides a walkie-talkie for most applications, including licence-free "PMR446" versions, full-powered radios and also walkie-talkies for trunked radio systems. You can now buy these radios from our online store! 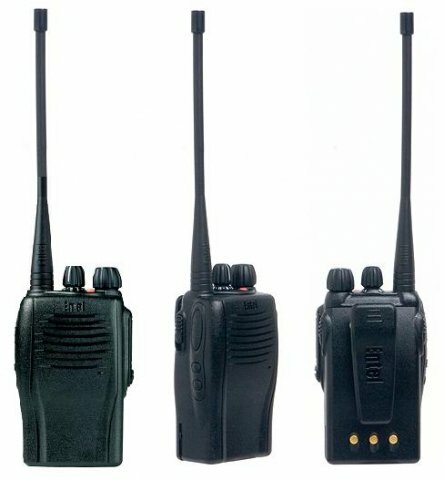 We sell the range of Entel HX series walkie-talkie radios, which are high-quality, professional walkie-talkies suitable for any business purpose. We have Entel earpiece/microphones, speaker/microphones, headsets and leather cases available.